Marionette lines can be described as wrinkles located at the outer corners of the mouth that extend down around the chin. Although they usually start out as fine lines, they can eventually become more apparent as someone ages and loses facial volume. 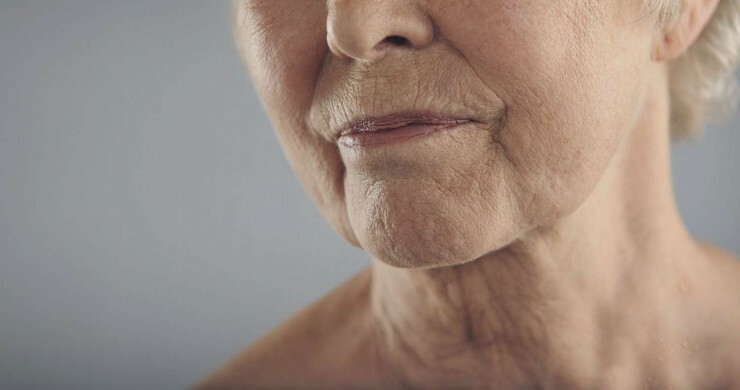 Dermal fillers, such as Juvéderm and Restylane, are great options for marionette lines. Not only do they help improve the appearance of them, they also keep the skin in the area plump and moisturized. Best of all, results are clinically proven to last a year or more in patients. To learn more about Juvéderm and Restylane, contact our office today. Lip lines can be described as folds or wrinkles that develop around or by the mouth. They can be caused from many years of smoking or prolonged exposure to the sun. With both of those things contributing to the breakdown of collagen (a naturally occurring protein found in the body that gives skin volume), those lip lines can become more prominent. • Avoid smoking. This one may be listed above, but it is very important. • Avoid unnecessarily puckering lips. Puckering or pursing the lips (done when drinking through a straw or whistling) can actually cause lip lines to form. • Hydrate your lips from the inside and out. Try drinking lots of water and applying a lip balm. The PCA Skin Peptide Lip Therapy is a great option because the peptides it contains can help to stimulate collagen production in the lips, promoting a fuller, smoother appearance. • Try a treatment. Treatments such as injectable fillers, rf skin tightening, and chemical peels have been known to effectively smooth out fine lines and wrinkles. Lip lines can be relatively tough to manage, so if possible, preventing them may be the best option. Learn more as to what options may be available for you by contacting our office today.